​We’re considering adding a realism based artist to our team! Interested? 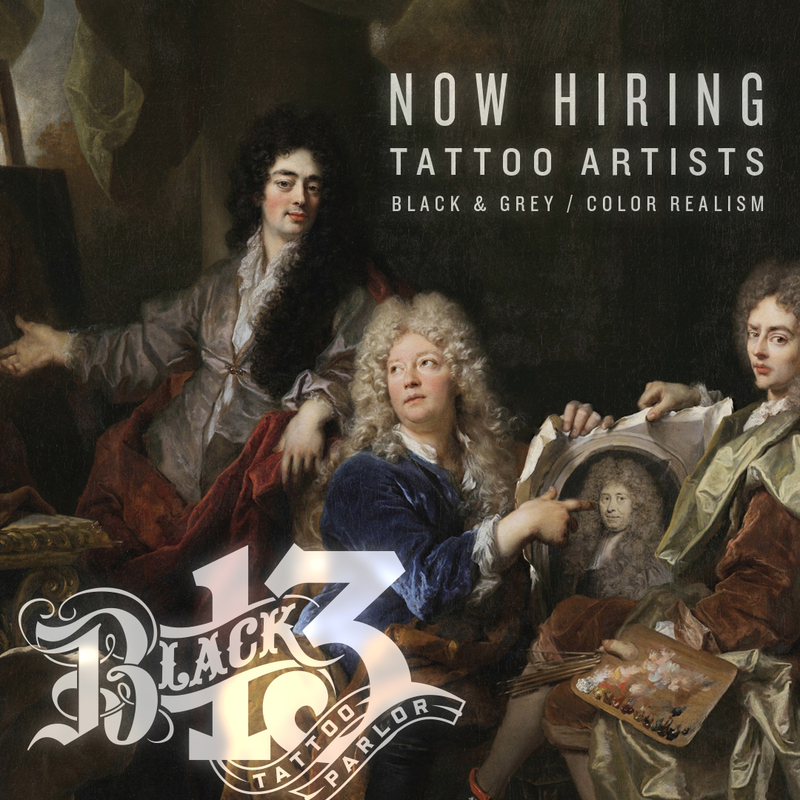 Email us at info@black13tattoo.com.